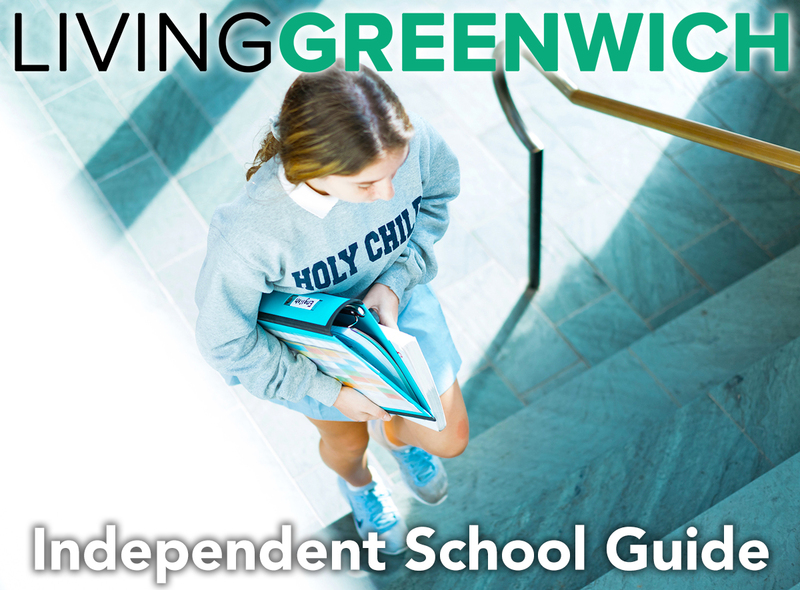 Greenwich has it all – dining – shopping – parks - beaches and The Griff! The Griff you say? Yes – The Griff – the town’s Griffith E. Harris Golf Course. 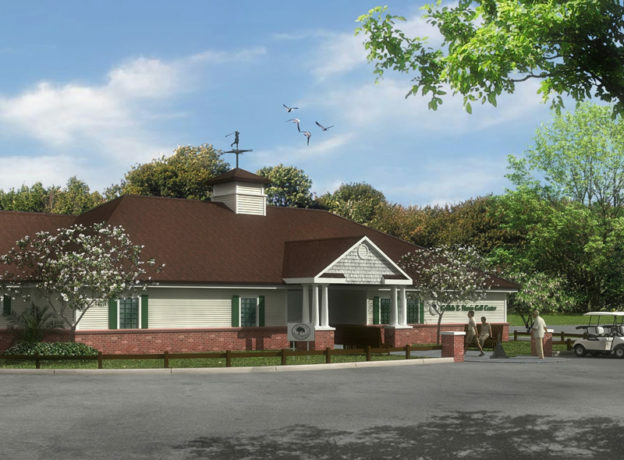 Located on just over 158 parkland acres on the northwestern edge of town, the Robert Trent Jones Sr. design has been a fixture of summer activity for young and old alike since its construction in 1963. 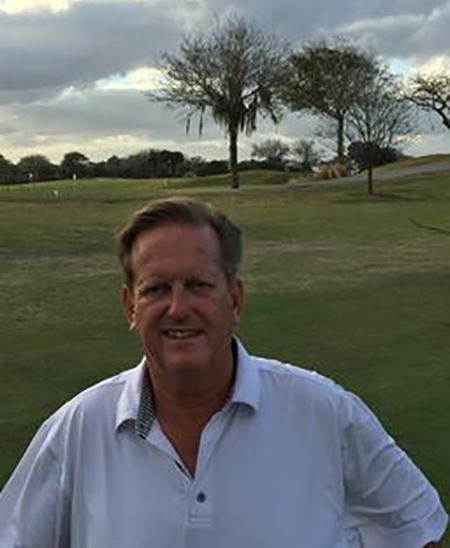 And, for as long as we can remember, the “King of the Griff” - PGA Golf Professional Joe Felder – has been presiding over The Griff’s operations and more importantly sharing his time and knowledge with generations of aspiring golfers. 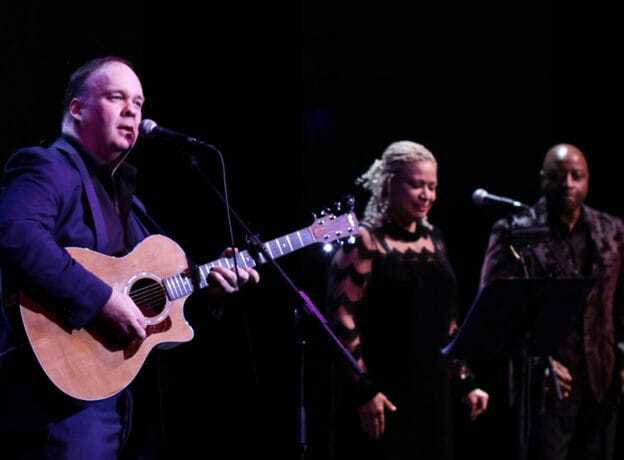 Recently Living Greenwich had the opportunity to sit down with Joe to learn a bit more about “The King of the Griff”. Joe tell us about yourself and how long you have been here at The Griff. I have been here at The Griff for 29 years, prior to that I worked for Billy Mitchell, the former Head Golf Professional at Innis Arden Golf Club in Old Greenwich, for 8 years. So you kinda love it! Yeah, I am very fortunate – I get paid to do what I love. I teach golf, play golf, talk golf, drink, and talk more golf -- it’s just perfect. I go to Florida for three months in the winter, come back here and run a busy town golf course. What keeps you here at The Griff, what is it about this place? I love the people. They’re just great. They like me, they have gotten used to me, they like the energy. I transpose that energy to my staff and they all keep people happy. Also, I am very invested in the junior golf program here. 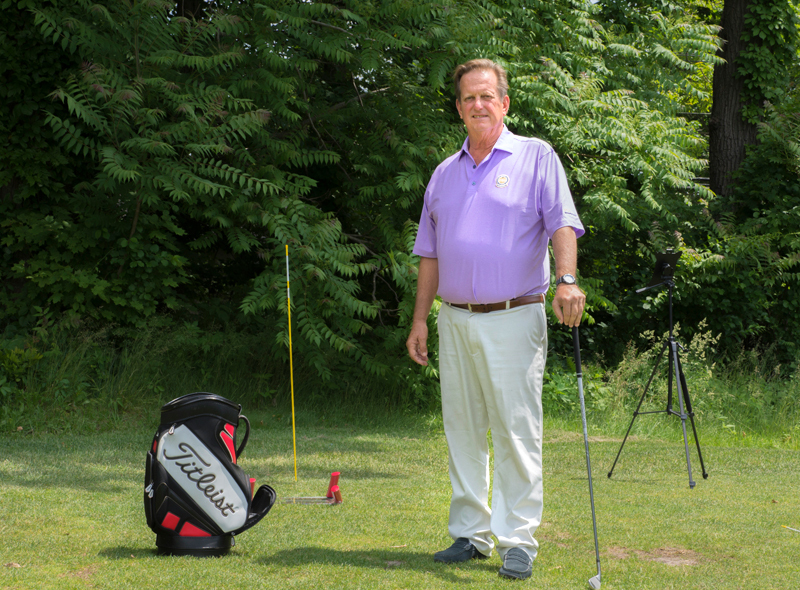 Billy Mitchell got me started in running junior golf programs when I was at Innis Arden - explaining to me, at the time, that the junior golfers will be taking over the game eventually. I finished my first junior clinic this spring and incredibly I had two kids in the clinic whose parents were in my first junior clinic here at The Griff almost 30 years ago! What is your view on the state of the junior golf programs in town today? I think junior golf is making a comeback. I think we are seeing a lot of young girls coming to the game. They don’t want to get hit in the head with a lacrosse stick or whatever it may be, but they want to be competitive so golf is a very attractive alternative. I understand Greenwich’s Junior Town Tournament is named after you. Yes - We have a member who helped arrange for the town’s junior golf tournament to be named the ‘Joe Felder Junior Town Tournament’ some years ago. It is an honor to be recognized in such a manner. The brief backstory is I started giving his daughter golf lessons when she was 7 years old, she continued to play at The Griff over the years and ultimately played on the Greenwich High School Golf Team. Anyway, her dad is a huge supporter of the junior golf programs here and arranged for the tournament to be named after me. This gentleman is still very involved in the event and every year he pays the greens fees for the 60+ kids who play in the Junior Town Tournament. We are very fortunate to have so many dedicated and passionate members supporting our junior programs. 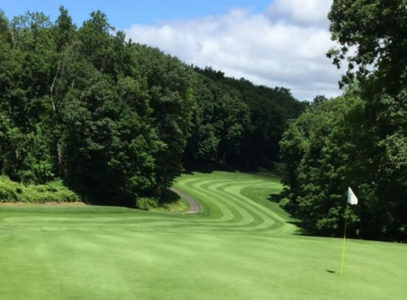 Many golf courses are getting creative with their offerings – like moving tees forward - in an effort to make the game more enjoyable for golfers of all abilities - have you found changes like that to be successful? Yes - About 14 years ago, I put gold tee markers in for the kids to shorten the course a bit. Now the older players are using them. We have a woman here that is probably 85 years old, she was ready to quit the game. I convinced her to play the gold tees and today she’s still at it. She loves it. We just purchased Family Tees which makes the course even shorter so the whole family can come out and enjoy playing. I teach, I love to teach but I can only teach so much because I need to be around the shop to answer questions. Golf pros need to wear many hats every day. We teach, organize events, we have golf shop inventory to sell and we answer questions, a lot of questions from our customers. What grip do I buy? What shaft should I get? A guy came in today and said, “I bought a driver two weeks ago and it worked, now it doesn’t work any more, why is that”. I said, “you know, the driver didn’t really cause that, it’s just a driver, it sits in your bag, it hasn’t changed”. He said, “I never thought about it that way”. Our members, especially the ladies, are super passionate. They have a Tuesday group and a Thursday group – maybe 140 ladies that are part of that membership. And the 9-hole group has gotten big also. 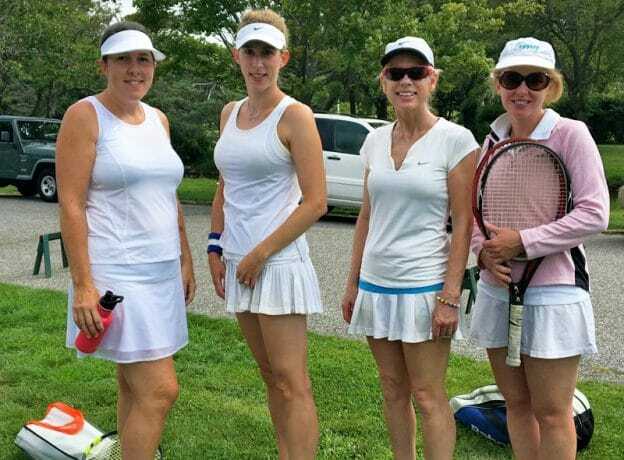 The gals organize a Swing Fore Hope charity golf tournament every July that has the single best raffle in the town of Greenwich. The proceeds from last year’s tournament went to benefit Kids in Crisis right here in town. The men love to come out and play, we just had a men’s mix and match yesterday. The week before the Town Tournament we have the men’s Member/Member. We have an unofficial beer drinkers group that play on Wednesdays. They might pitch in 20 bucks and the winner buys the beer after the round. Every day there is action, it’s just a busy place. How does the course look right now? Our golf course is in perfect condition right now. As you know we have had a very wet spring with unseasonably cool weather but now that the sun in coming out things are fantastic. Our superintendent, Jay Collins, doesn’t get enough credit and as we speak he is gearing up for the big town tournament this coming weekend. Tell us about the town Tournament. 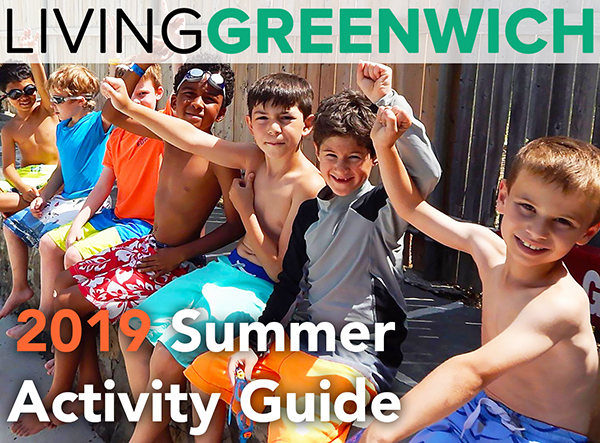 This year will be the 74th Annual Greenwich Town Tournament. The men will play a 36 hole event on the weekend of June 23 and 24 (we tend to get more players when it’s held on a weekend). The women play an 18 hole event on Monday, June 25. We have 3 divisions for both the men and the women: a town-wide division, a Senior division (50 and up) and a Super Senior division (65 and up). All division are medal play – meaning stroke play. How can people learn more about The Griff and events like the Town Golf Tournament? Very glad you asked – we have a website, thegriffgolf.org, with lots of information about activities here at The Griff. Or - people can just stop by or give us a call at 203-531-7200 and say hello. We are always available to meet new folks looking to get involved with the game. Joe – thanks so much for your time. One last question. What would you tell someone who wants to play golf but has no experience? Send them on up to The Griff to see a PGA professional! We help a lot of beginners. We just started corporate clinics for women who want to learn the game. Golf is a great game, we love it and are happy to teach anyone who wants to learn.